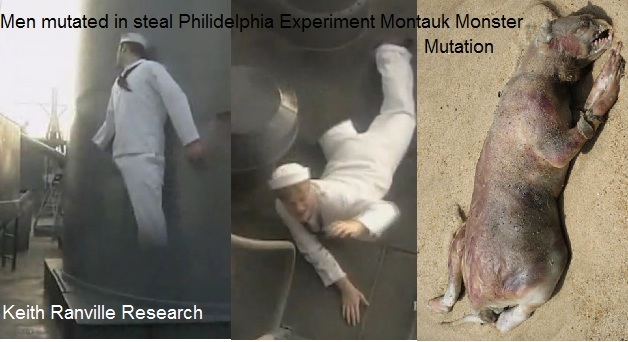 Montauk monster a creation of the Philadelphia experiment al bielik claims he time traveled to montauk long island & back to a ship in Philadelphia’s harbor? The world that we live in is not just bound to one universe there’s some amazing things yet for us to discover and its not that far away for us to grasp as our governments probably already knows this “Already” wink wink.. Ancient Aliens – Aliens and Monster, may have gotten the montauk monster theory wrong it was man made most likely according to the Philadelphia experiment. ?